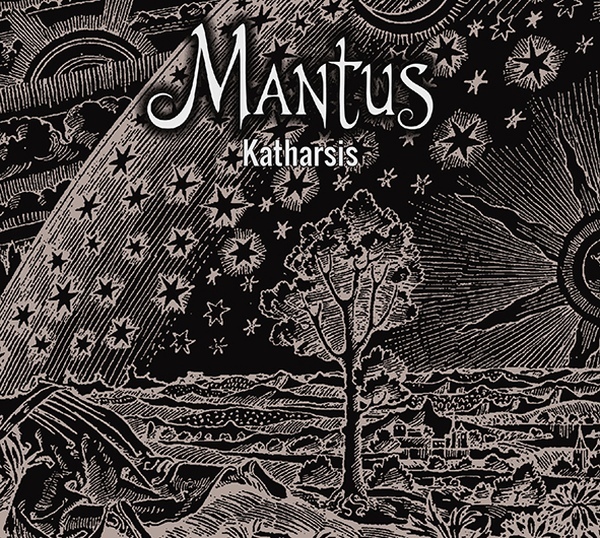 “Katharsis” is a MANTUS record that couldn’t be more archetypical. And even though everybody familiar with that Janus headed project knows that this in itself can mean a lot of things, it must be said: It has been long years since MANTUS last sounded that iconic and fresh at the same time. 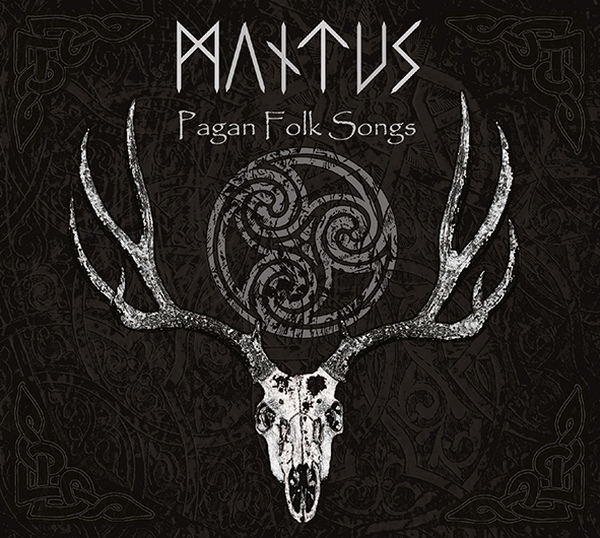 “Katharsis” is gathering all the trademarks that made MANTUS become one of the fixed stars of dark music in the first place. Melancholia and sombre energy, pushing beats and opulent melodies, heavy guitars and throbbing sequences, all overshadowed by Martin Schindler’s haunting vocals. “Katharsis” is the cumulation of intensity, and it is songs like “Chaos” or “Neue Führer” that showcase Schindler’s impressive talent. “Katharsis” is his reckoning with society and with himself – an ultimately cathartic process that will change artist and listener.